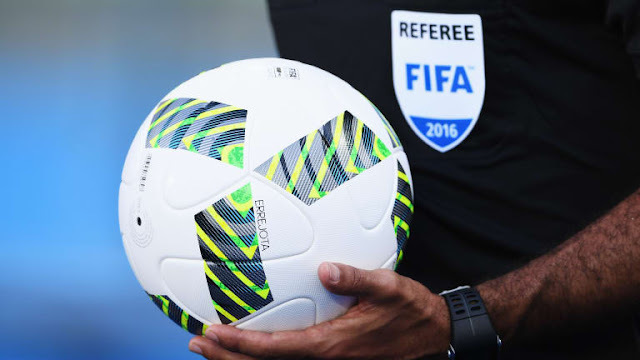 Twenty seven referees and 42 assistant referees have been selected by the FIFA Referees Committee for the forthcoming FIFA U-20 World Cup Poland 2019. Twenty-one video assistant referees (VARs) have also been appointed for this tournament. Overseen by the FIFA Refereeing Subdivision, the officials’ preparations for this important youth competition will focus on a wide range of topics, such as their reading of the game and football understanding, teamwork and the importance of obtaining the best position or angle – being in the right place at the right time – to make the correct decision. All of these aspects reflect the FIFA Refereeing philosophy and are key to the officials’ performance, and as such, they are vital in order to achieve consistency and uniformity at such a high level of the game. The FIFA U-20 World Cup Poland 2019 will take place in the cities of Bielsko-Biała,Bydgoszcz, Gdynia, Lublin, Łódź and Tychy between 23 May and 15 June 2019. The final will be played in Łódź on 15 June.